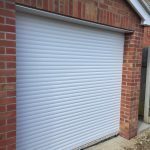 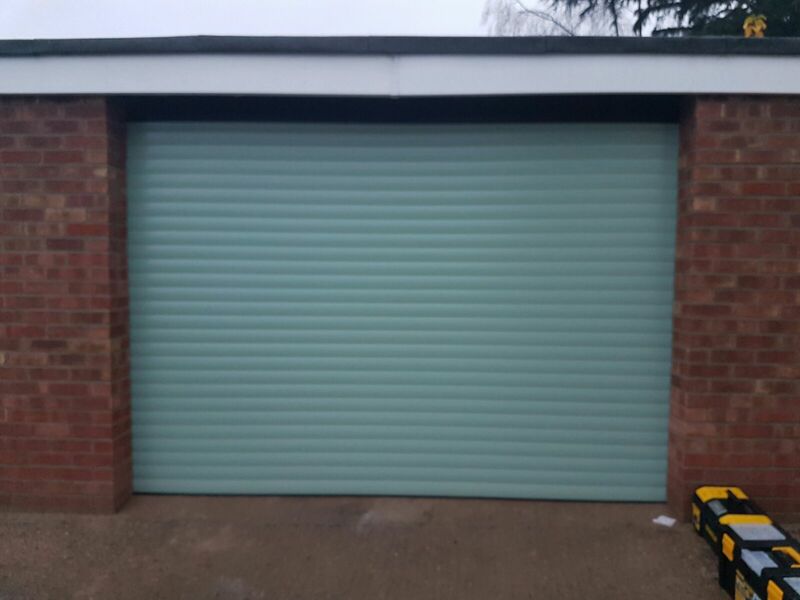 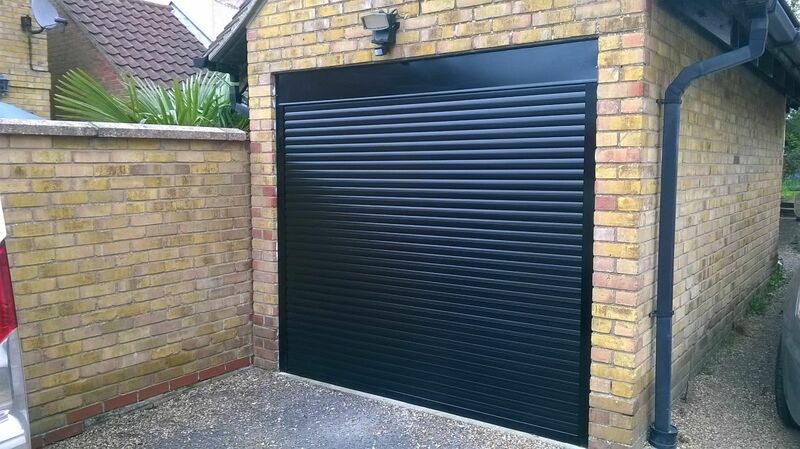 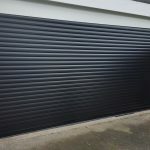 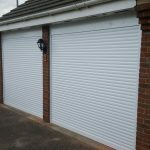 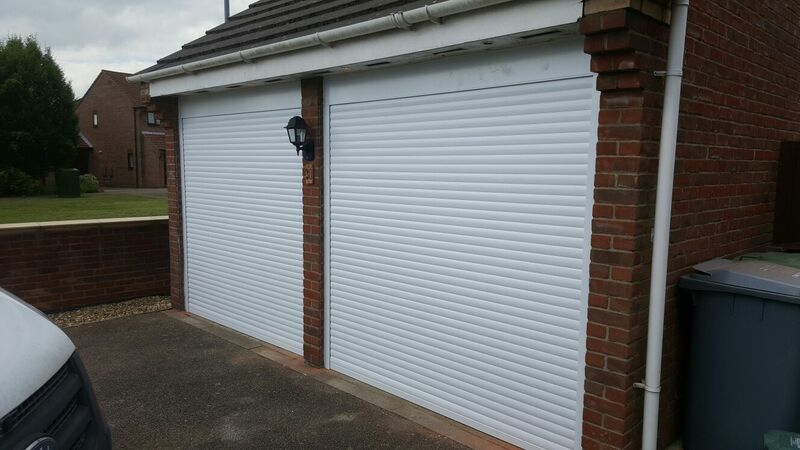 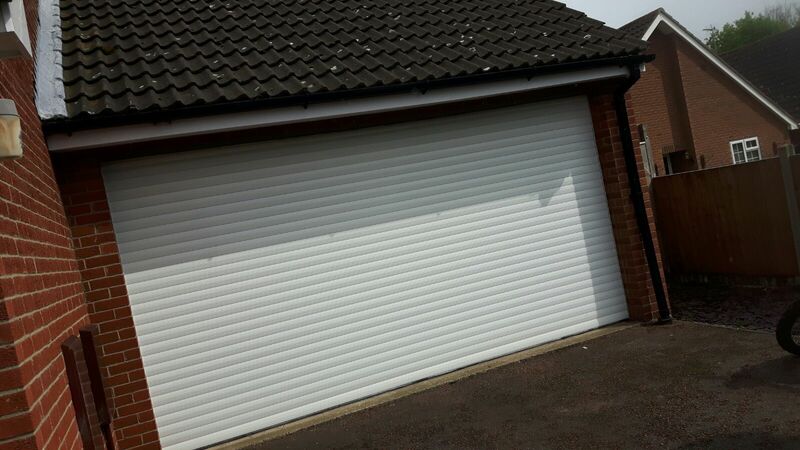 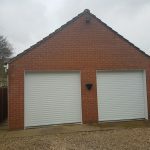 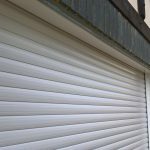 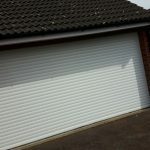 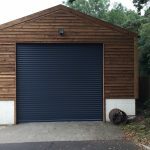 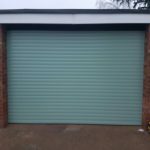 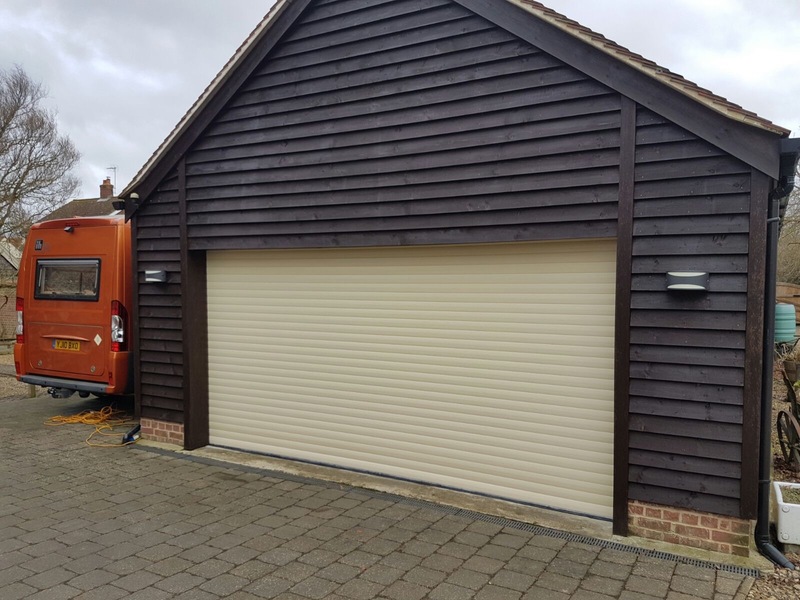 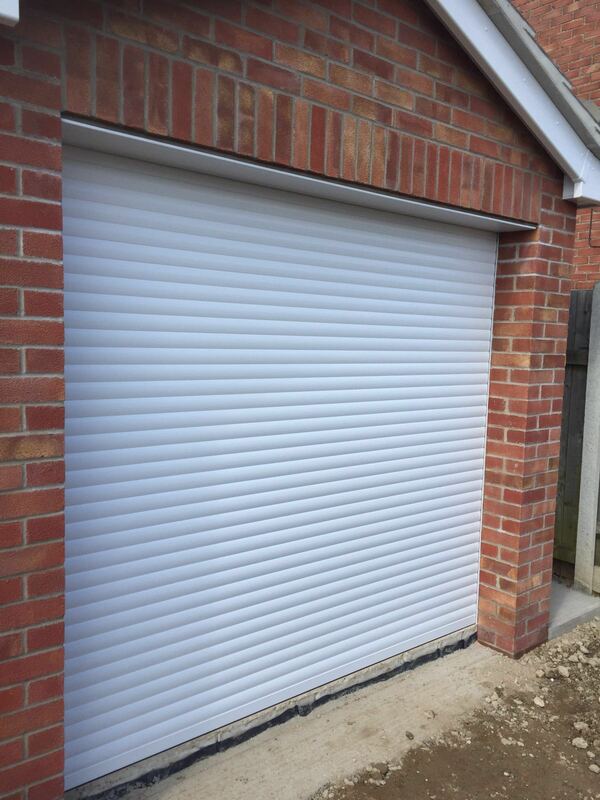 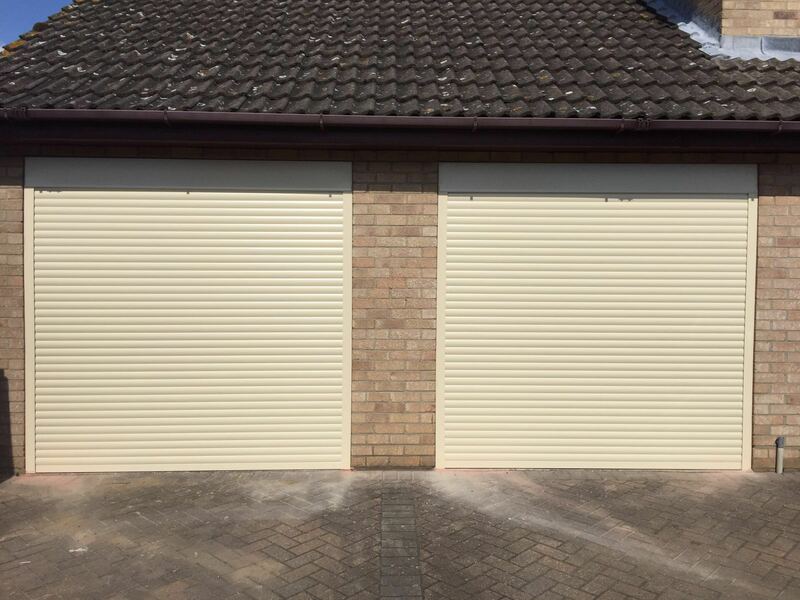 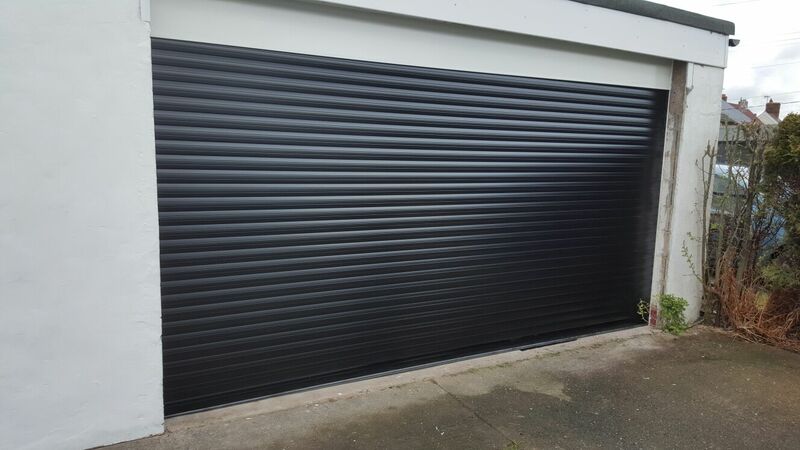 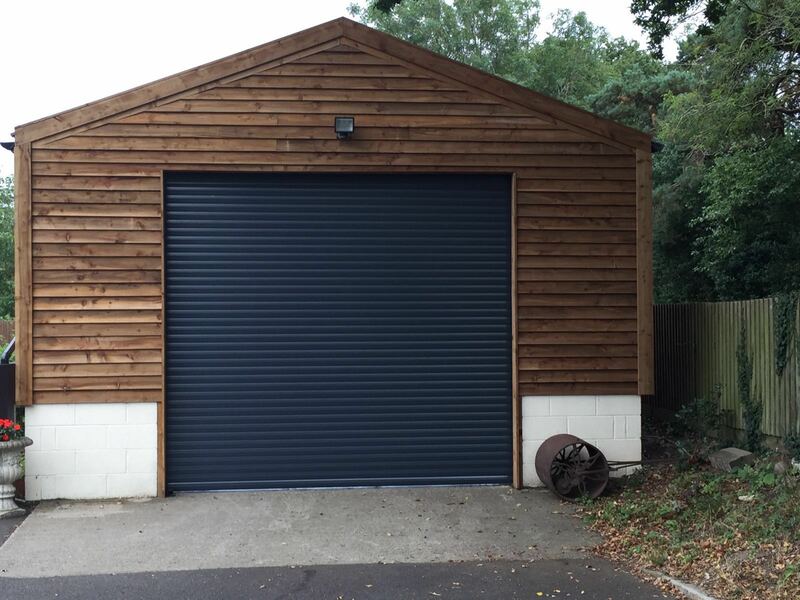 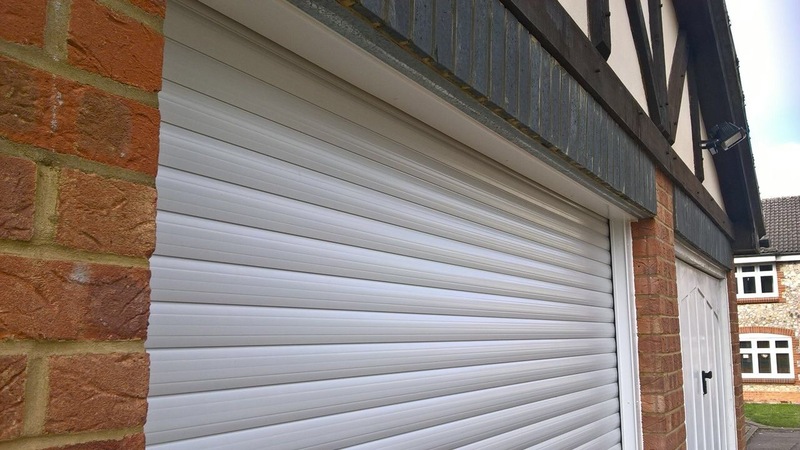 Take a look at the range of roller garage doors we currently have on offer. 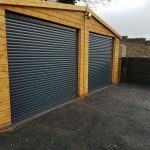 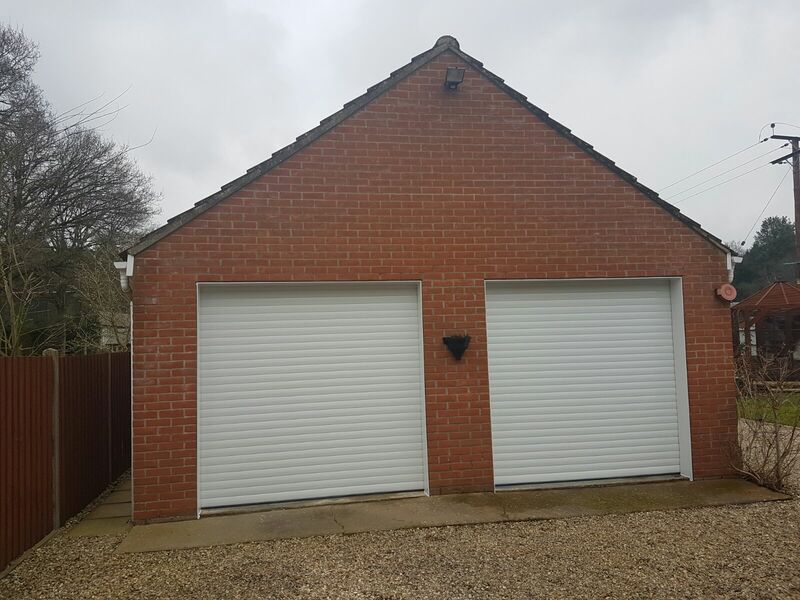 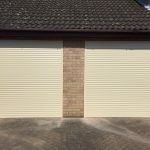 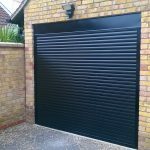 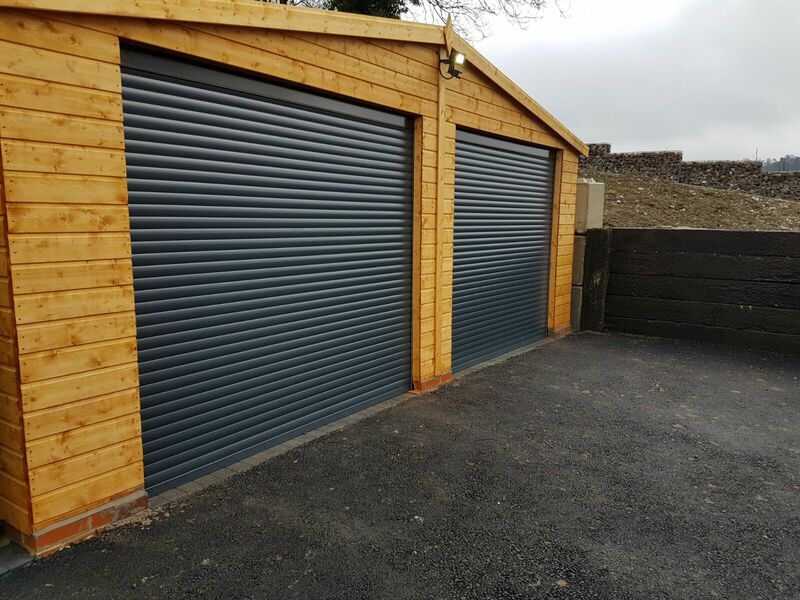 No matter your budget, aesthetic preference or the size of your garage door, we’re bound to have something to suit your requirements. 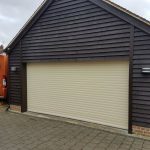 If, for some reason, you don’t find exactly what you’re looking for, or you need some more assistance in making your selection, simply get in contact today and we’ll be happy to help.